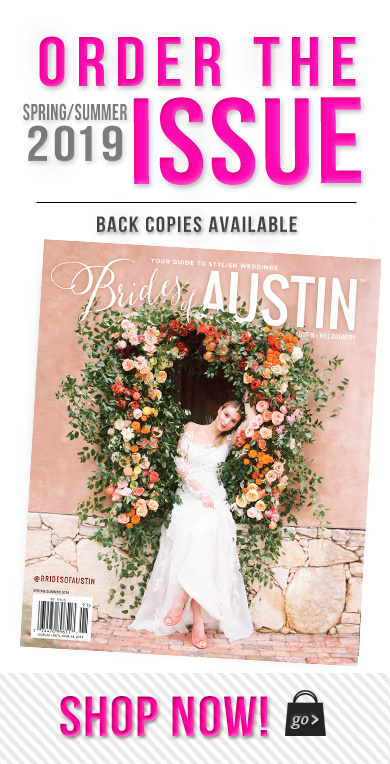 Meet the team behind Brides of Austin Magazine + Web + Social! Introducing the lovely faces behind Brides of Austin! This talented group holds degrees in everything from journalism and design to law and public relations. 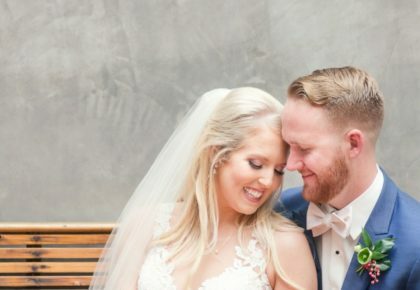 With a collective love…borderline obsession, with beautiful weddings, each and every magazine editorial, blog post and social media update is carefully crafted to showcase the most beautiful Austin wedding inspiration and highlight the talented Austin wedding vendors that made it happen! All to make it easy for the bride to plan a beautiful Hill Country wedding with the help of Austin’s most talented wedding vendors. And as we shared on our very first blog post, our history is one that we’re so very proud of and love to share! Kami Huddleston and Ashley Bowen Murphy, publishers, first started Brides of Oklahoma in 2007 with the dream of giving Oklahoma brides the ultimate wedding resource that showcased a collection of the absolute best Oklahoma weddings and that easily connected brides with the most creative local wedding vendors and venues via print, web, blog and social channels. After years of pouring their hearts into the Oklahoma wedding industry, they expanded to the booming Dallas-Fort Worth area and launched Brides of North Texas in 2009 which has become the go-to luxury wedding resource for brides planning DFW weddings, featuring an unprecedented number of gorgeous weddings and the creme de la creme in the local wedding industry through carefully-crafted editorial features. 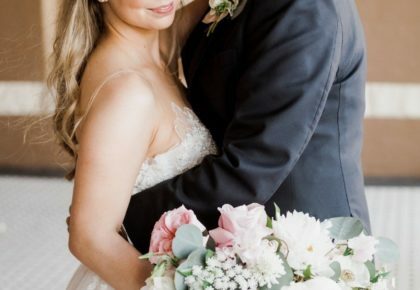 Over time, so many breathtaking weddings from across the Hill Country have crossed our desks and we’ve become totally enthralled with the unbelievably talented creatives in the market who make these dreamy weddings come to life every single weekend. A city that’s thriving with artistry, we could not be more thrilled to bring such a tremendous resource to the Austin wedding scene. We’re so grateful for the connections we’ve made with so many of Austin’s best wedding professionals and can’t wait to work alongside each of them to bring to life this phenomenal wedding resource that will be invaluable to brides planning Austin weddings! It’s the talented Austin wedding creatives that we get to work alongside every day that are truly the complete team – our partners that get our endorsement as nothing short of the very best – that make this mission a reality. To find out more about the faces you see pictured here and the personality of our amazing team, check out our About Us!